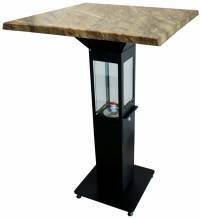 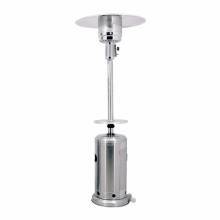 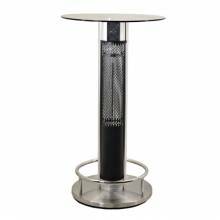 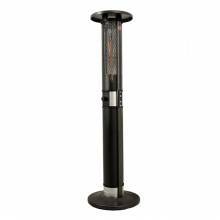 Keep your customers warm and comfortable, with commercial patio heaters to accessorize your outdoor patio! 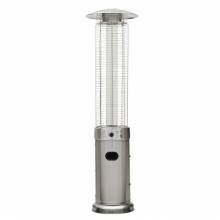 Wall mounted or pyramid style; these provide customers with extra warmth for cold night and as the seasons get colder! 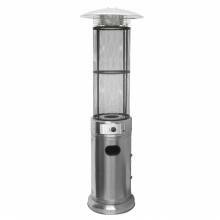 Not only do they make the atmosphere more comfortable for your guests, they allow your establishment to provide outdoor dining for a longer period of time!